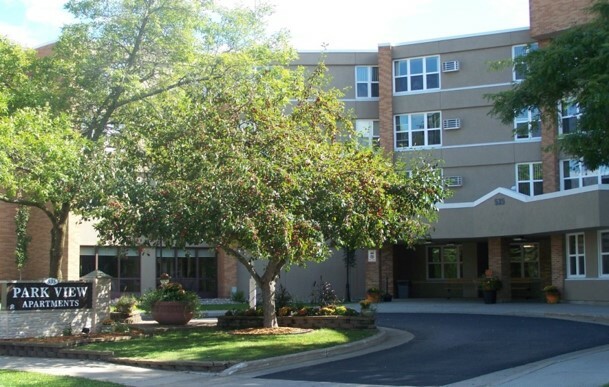 Park View Apartments has become a premier destination for seniors and individuals living with a disability. Fully renovated in 2015, the apartments are modern and tastefully decorated. With a large community room overlooking the lake, you can enjoy a cup of coffee in the morning at the Sunrise Cafe! If health and wellness is your wheelhouse, then take a turn in the fitness center with our commercial grade exercise equipment. Game and puzzle areas are popular places to gather or spend quiet time enjoying the library. The community living room offers a beautiful space to cozy up in front of the fireplace and watch a good movie on a cold winter night! This is a secure building with controlled-access entry, intercom and community bus service at your front door! Pets are welcome with an additional $200 deposit.